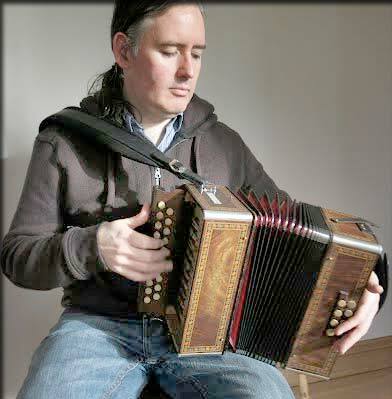 Martin from Carricknagavna, County Armagh was exposed to music from an early age through his mother and grandfather and began the accordion in 1981. Since 1994 with various traditional groups he has performed in music festivals all over Europe and the USA. Martin features on a number of CDs including the critically acclaimed "Angelina Carberry and Martin Quinn" CD. With Gerry O’Connor on Fiddle, Nuala Kennedy Flute and songs, Breton Guitarist Gilles Le Bigot, Martin is a member of the band Oirialla. In 2012 at the Cape Breton "Celtic Colours festival, the group launched their first CD. 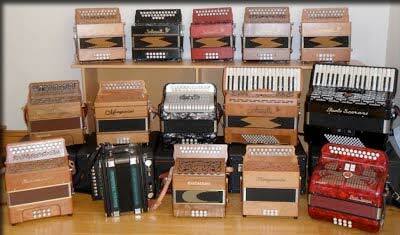 Check out the Lisheen Accordions website for more information on Martin, his playing, repairs and shop.